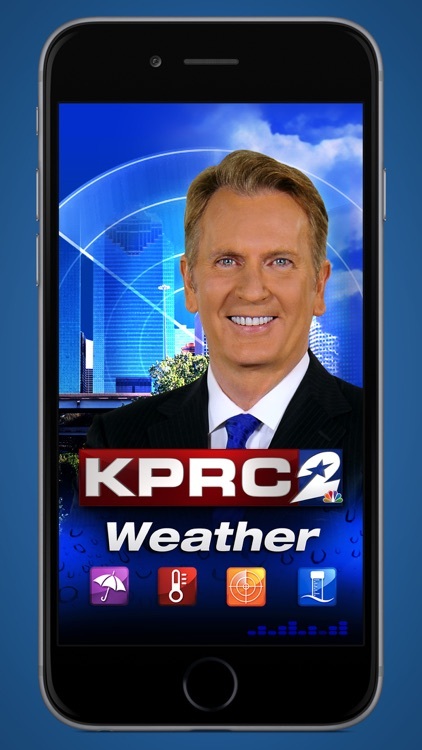 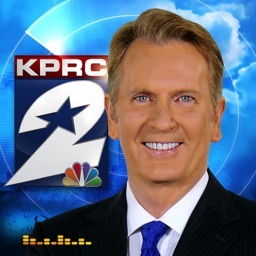 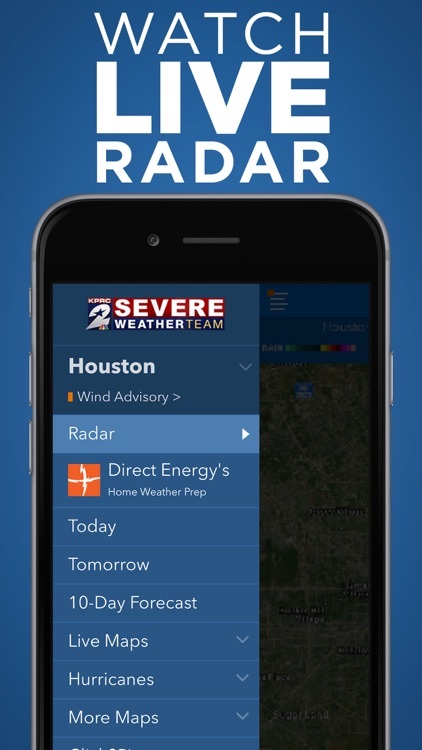 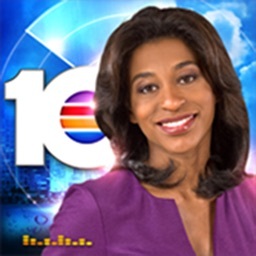 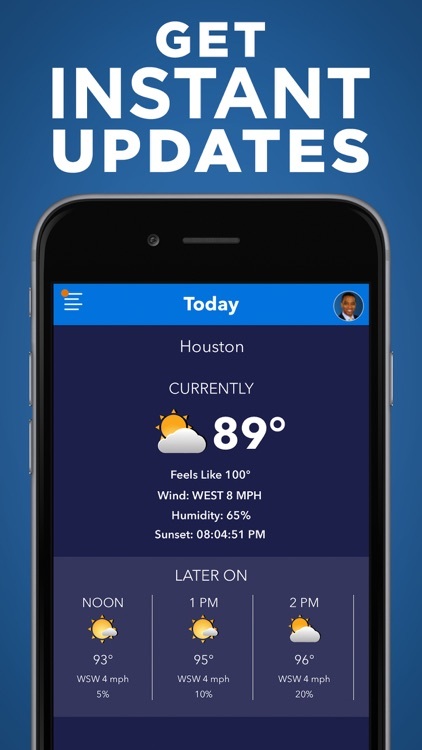 The KPRC 2 Severe Weather Team and Click2Houston.com give you Hourly forecasts, or you can look ahead with Tomorrow's Forecast and the 10-Day Forecast. 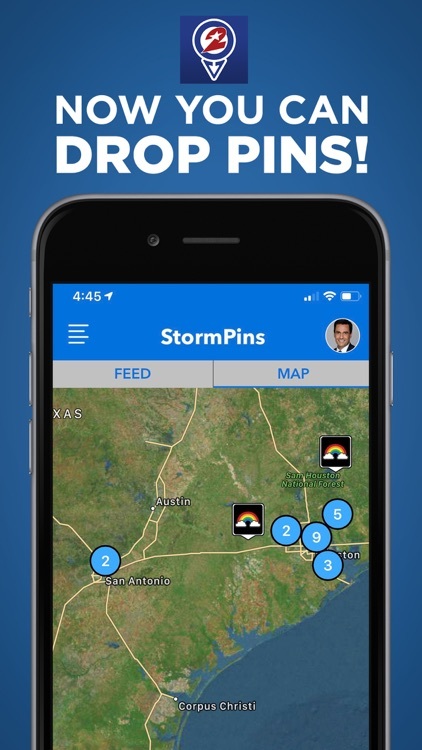 Dynamic Interactive Radar and Satellite images keeps you ahead of storms. 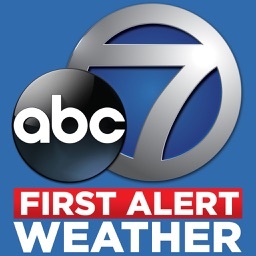 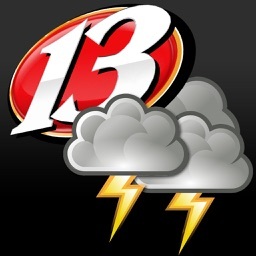 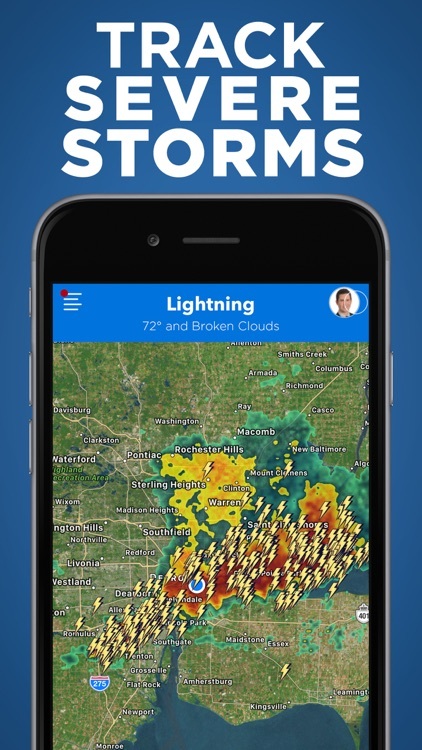 You can receive personalized push alerts for Breaking Weather, watch video and more. 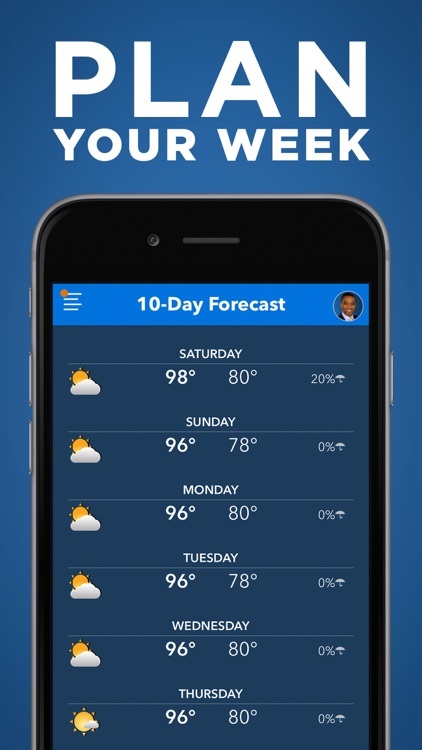 Whether you’re looking for what the temperature will be tomorrow, wondering if that outdoor event will be cancelled, or needing to prepare for dangerously severe conditions, Frank’s Forecast weather app is the one click way to find out anytime, anywhere.